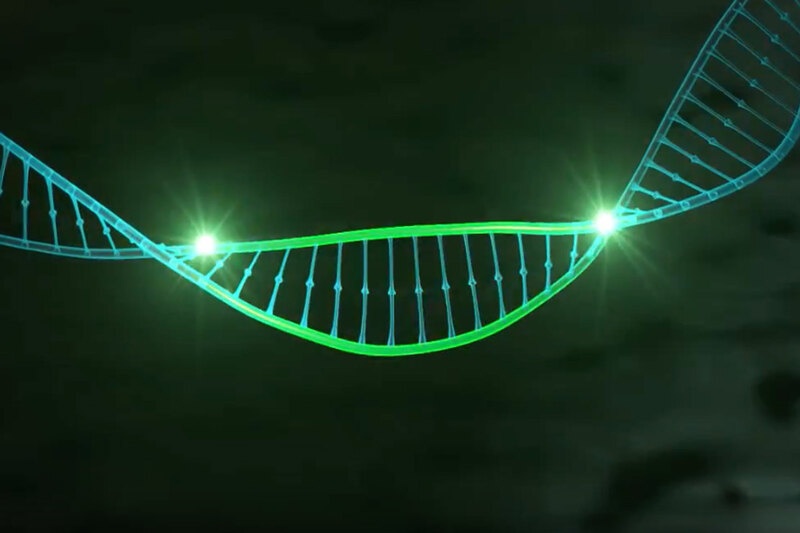 Homology Medicines’ gene editing approach harnesses the naturally occurring process of homologous recombination, a natural biological mechanism used by cells to ensure highly precise DNA repair. With gene editing, a person’s DNA is permanently corrected so this approach can potentially be curative, including in rapidly dividing cells (e.g., hematopoietic CD34+ cells and pediatric liver cells). 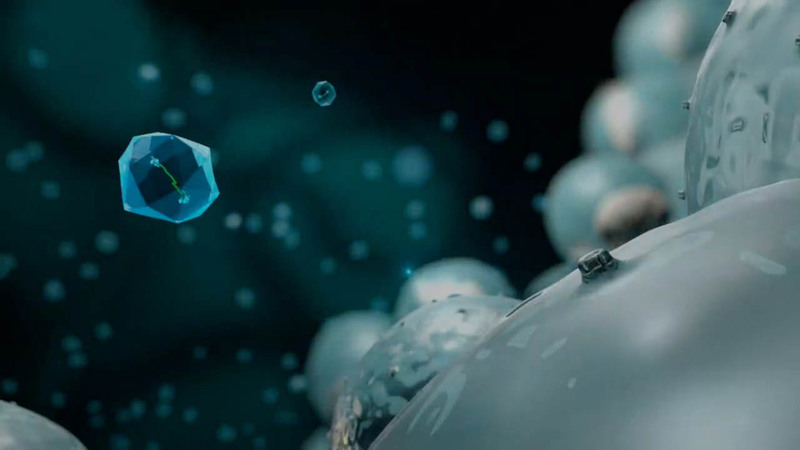 Because our AAVHSCs are based on the natural DNA repair process of homologous recombination, our approach does not require a nuclease for gene cutting and can focus on a method of gene editing called gene correction, either through the replacement of an entire diseased gene in the genome with a whole functional copy or the precise repair of individual mutations in addition to gene knock-out. This allows us to potentially address a significant majority of monogenic diseases. 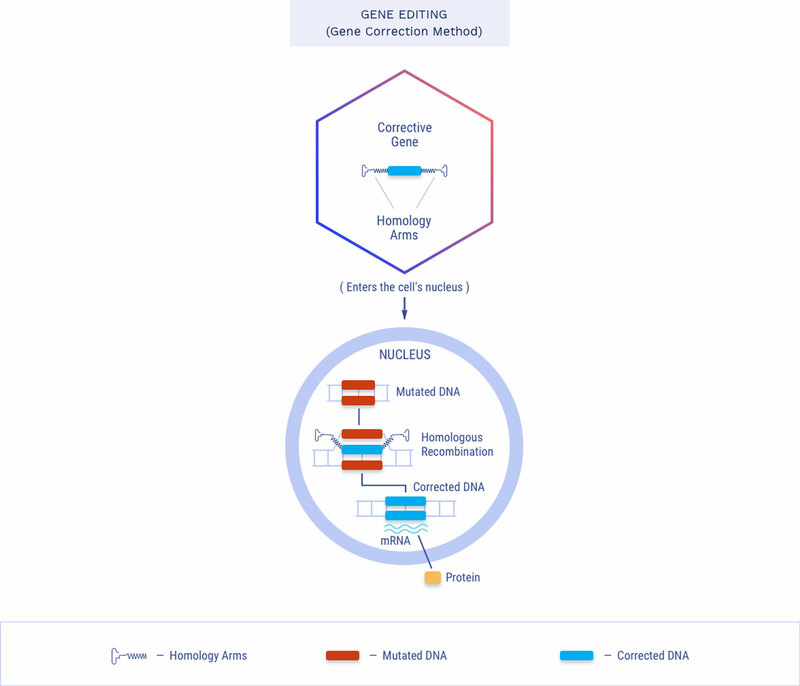 Our gene editing construct includes lengthy guide sequences, or homology arms, which are designed to enable the specific alignment to the desired genomic location and then, through the natural process of homologous recombination, correction of the diseased gene in the genome by replacement with a whole functional copy. Cells repair DNA via homologous recombination through the highly precise incorporation of correct DNA sequences that are homologous, or matching, to the site of damage. 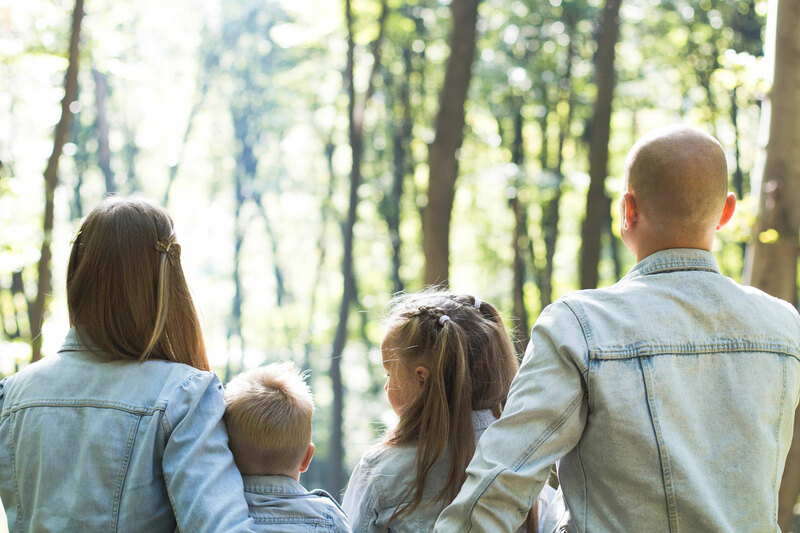 Our gene editing approach is designed to work exclusively via homologous recombination, which has important advantages over the other DNA repair pathway, non-homologous end joining. Secondary Hero sketch Created with Sketch.